We know that choosing a new dentist is a big decision, and that you have a lot of great ones to pick from. And we also know that a great relationship is based on trust. – We offer a customised treatment plan designed to suit your needs and your budget – We offer solution dentistry based on only you! – We care about you as a whole, not only about your mouth. Some people call this a holistic approach to dentistry, we say it’s just in our nature. – We offer a fresh approach that is designed to make you feel comfortable at every stage of your visit. – Some dentists spout on about what great technology they have to offer, we only offer great technology that gives you, our patient, the best experience and value for money. 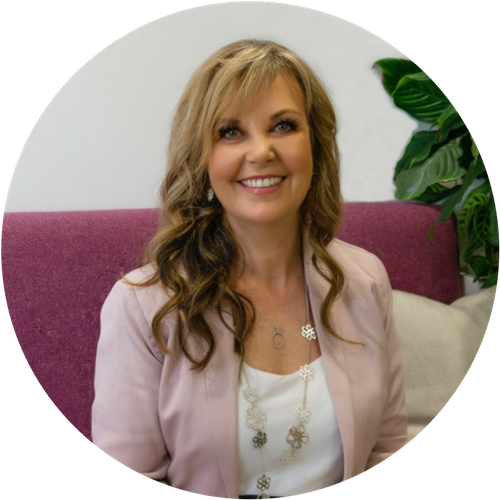 Karen is a NZ graduating dentist that has over 30+ years experience treating patients with her highest level of care and consideration. She continues to attend numerous advanced education courses to further her knowledge and skill level in order to provide you with the best dentistry possible. The face of dentistry has changed dramatically with space age materials and ultra modern technology. But todays’ dentistry is more than technology. It is about you. Understanding who you are and your dental goals is an important part of the planning process. I believe it’s important you know your dental health status. As your dentist I will assess your mouth, teeth, gums and look at risk factors. I will then provide you with treatment and maintenance options. I will be pleased to suggest a plan that suits your lifestyle and budget. By being fully informed with good advice, you are better able to make decisions about your oral health. Your treatment can then be completed quickly and accurately with artistic flair developed over the years in practice. I would be delighted to be given the opportunity to impact your life in a positive way. This is a truly rewarding part of Dentistry. At City Dental Lounge we have thought very carefully about all the reasons why people DON’T like coming to the dentist. We have designed our practice with little touches to make you feel like you have just walked into our lounge and you feel comfortable and at home. And we are continually updating our procedures based on our current patient feedback to make sure that we have things just right. Karen enjoys using technology and has been a Cerec dentist since 2001. She is Certified by the International Society of Computerized Dentistry in 2003 as a Cerec Trainer and has Lectured Internationally and Domestically on Cerec and Ceramic Dentistry. 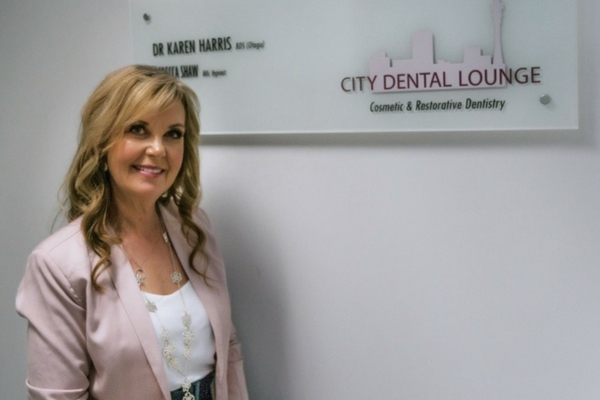 Since 2005 Karen has been a Laser dentist and is a Dental laser Trainer for NZ Dentists and continues to provide intermediate and advanced training for New Zealand Dentists. Formerly Karen Harris Dental on The Terrace, Dr Harris lead the team at Lumino the Dentists, Central Wellington until moving to Auckland Central.